Produktinformationen "Kim Ki-young - Korean Film Directors"
Kim Ki-young is often acclaimed as an auteur whose films seem to contain new scenes every time you watch them. Though he was a leading director with unique artistic style and provocative themes in the 1960s, the first Golden Age of Korean films, he went into a long slump with stagnation of Korean film industry after 70s and his films became almost forgotten. It was emerging cinephiles of early 90s that "rediscovered" him and his works. Kim's unfamiliar, strange and subversive films made deep impressions on these cinephiles, some of whom have become major figures representing Korean films today such as Park Chan-wook and Bong Joon-ho. Also international film circle began paying attention to Kim through the Retrospective at the Pusan International Film Festival in 1997. This book is a collaborative work of leading film critics under the editorship of Kim Hong-joon who is a film director himself and has organized international retrospectives on the old master. 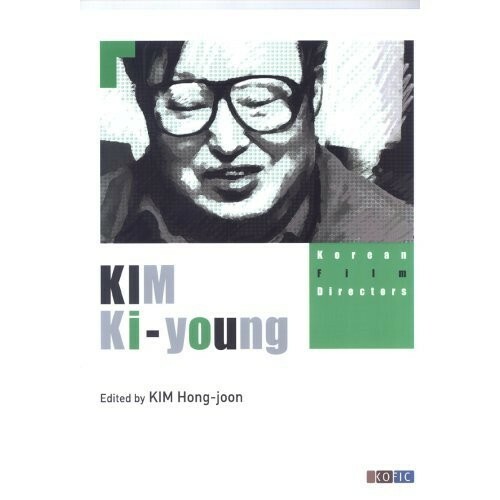 As the first English book on Kim Ki-young, it will serve as a guiding light that focuses more eyes on Kim Ki-young and classical films of Korea. Weiterführende Links zu "Kim Ki-young - Korean Film Directors"
Unser Kommentar zu "Kim Ki-young - Korean Film Directors"
Kundenbewertungen für "Kim Ki-young - Korean Film Directors"